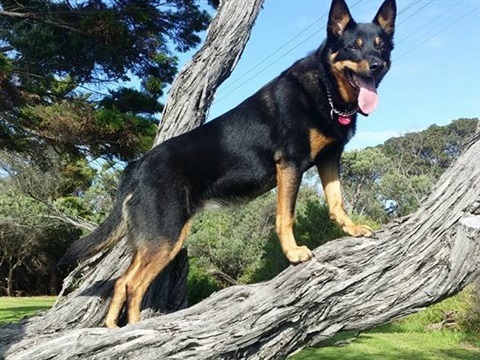 To rescue working dog breeds from pounds and other regions of Australia and re-home them. 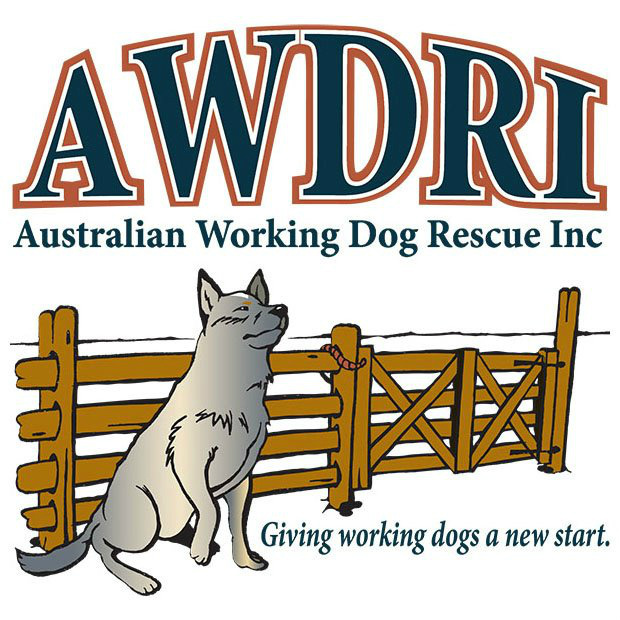 AWDRI is a non profit charitable institution whose primary function is to save Australian working dog breeds from being euthanased in council pounds and shelters and find new homes for them. We cover the entire east coast of Australia which encompasses Qld, NSW, Vic with expansion into SA and WA going ahead in 2012 and beyond. Please note that if you spam our Facebook page you may be banned with no warning. Spamming includes posting in all capitals (shouting) and continuous posting (1 wall post after another). The AWDRI Facebook page is not an area for advertising of other institutions, companies or products by way of hot linking or cross posting (SPAM). Our page is not for others to advertise on for 'likes', to try and gain votes for competitions, to find lost dogs, or to sell dogs. 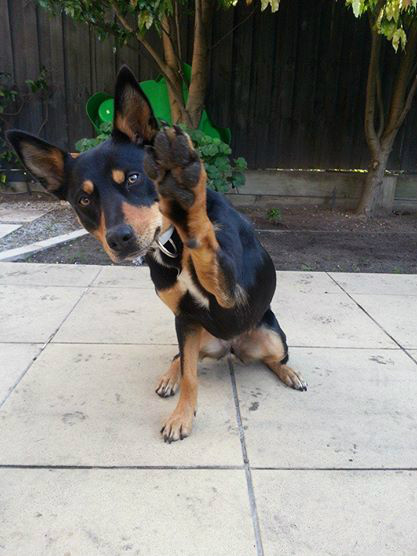 Our fans are most welcome to post pictures of those they have rescued, are fostering or are helping in some other way. 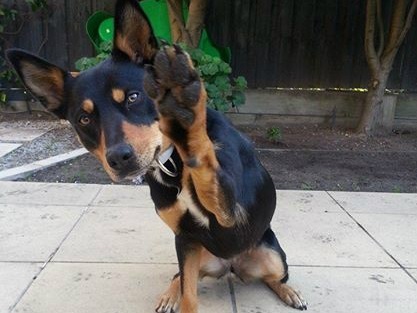 Please respect our page as we respect those of other rescues and organisations and keep it free of spam. If you have something you wish to have attention drawn to please email it to us or submit it via our forms on our website. Please also respect the privacy of others. Do not tag individuals on posts, post hotlinks, or phone numbers and addresses of people, or businesses. 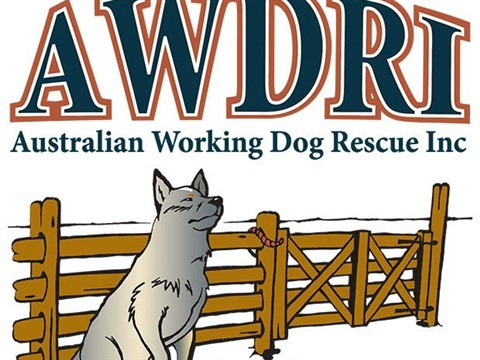 If you choose to comment on our page and make pledges of donations to assist, or pledge to foster a dog in order to facilitate AWDRI saving a dog and you do not follow through with your pledge, then the person making the false pledges will be removed. The AWDRI page is not a place for you to make yourself heard. If you decide to put on a public display for any reason, especially including defamation of any person or association then you will be removed. All matters of interest or official business should be directed via email to contact@awdri.com.au. AWDRI holds zero tolerance for personal abuse. No filters are in place on our page as we expect people to behave in a civil manner. If you cannot do as such expect to be banned and reported. 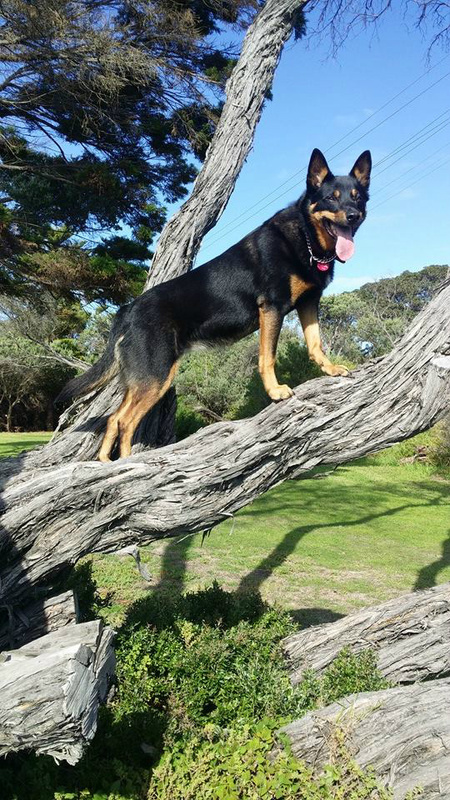 This page is maintained by Australian Working Dog Rescue under Facebook terms and conditions. All rights reserved.